Growing up I was never interested in learning how to cook. My mother’s side of the family are all fantastic cooks, but I was never pressured to do it. The trade off was that I did the dishes. No problem. Especially when I could con my younger sister into doing it for me for FREE. When I began living on my own in my late 20s, I realized very quickly that I could not eat fast food every day. Not good for my body and certainly not good for my wallet. So I decided one evening to make spaghetti. Easy, right? Had seen my mother do it a million times. Bought ground beef, Ragu sauce, and pasta. Pasta came out great because I followed the directions on the package and even threw a piece against the wall until it stuck. (Saw Daddy do that trick!) After it was all done, I made myself a big plate of it and sat down to enjoy it. As I began to eat it, something didn’t seem right. The meat sauce tasted paste-y. Definitely not like Momma’s. I mentioned it to my mother the next time we spoke and she asked how had I prepared it. I told her that I poured the Ragu sauce in a pot, opened the package of ground meat, dumped it in the pot, and began to heat it. ERRRRRRKKKKKK! She immediately let me know that I should have browned the meat, drained the fat off, and THEN put it in the sauce. Guess I didn’t recall that part of the process. After Momma caught her breath from laughing so hard, she let me know that she didn’t know how to cook when she and Daddy got married. I was stunned. My mother is a fabulous cook and like I said before–her side of the family is well known for it. Apparently no one pressured her to learn either. She told me how the first meal she cooked for my father was also spaghetti. All you had to do was add water. Momma told me she then started baking, asked her mother for her recipes, and the rest is history. 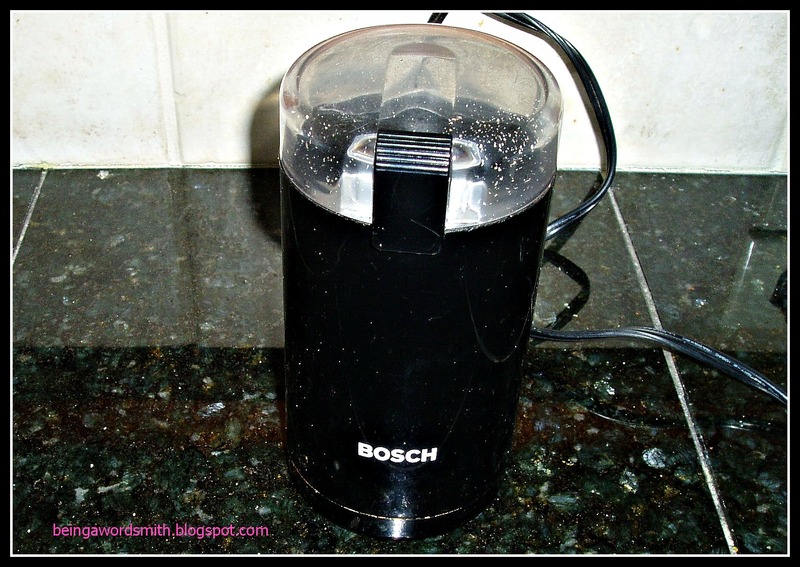 Crush crackers in blender or coffee grinder until fine. In a bowl, mix it with a 1/2 cup of ketchup and the rest of the above ingredients. Cover bowl and place in the refrigerator for 1 hour. Preheat oven to 350 degrees. Shape into a loaf on parchment paper on a baking sheet. Then zigzag 1/2 cup of ketchup on top of loaf. Bake uncovered for 1 hour or until done. Let stand 10 minutes. C’est si bon! Yum! I love the combo of Creole seasoning and Lipton onion soup mix! Can't wait to try! Interestingly enough I made this recipe tonight. Thank you for stopping by. Too funny!! I learned how to cook in college and then married into a family of amazing cooks! It's been a constant learning process! I still marvel at how I have come to enjoy something I ran away from constantly. My hubby would love this recipe! I will definitely have to make it for him. You are so lucky that you did not get sick from the meat! 😉 Stopping by from SITS. I've come a loooong way!